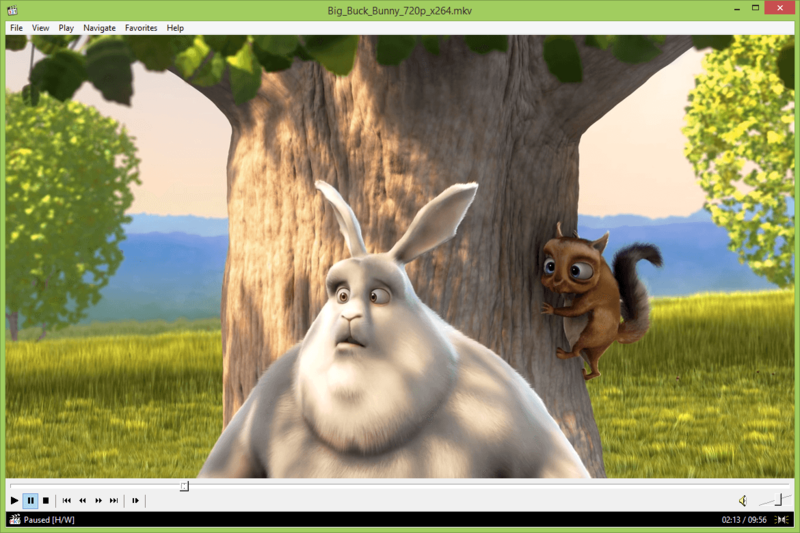 Media Player Classic - Home Cinema is an extremely light-weight media player for Windows. It supports all common video and audio file formats available for playback. It's 100% spyware free, there are no advertisements or toolbars. Watch movies on any SSE CPU, even on your old computer back from '99. With its wide array of options, MPC-HC can be customized to fit almost any needs. Among other things we added custom toolbars.